Allergy Friendly, Plant Based Foods and Products that help you Feel Fabulous! Visit these pages to see the beautiful products and the nutritional benefits they give you. 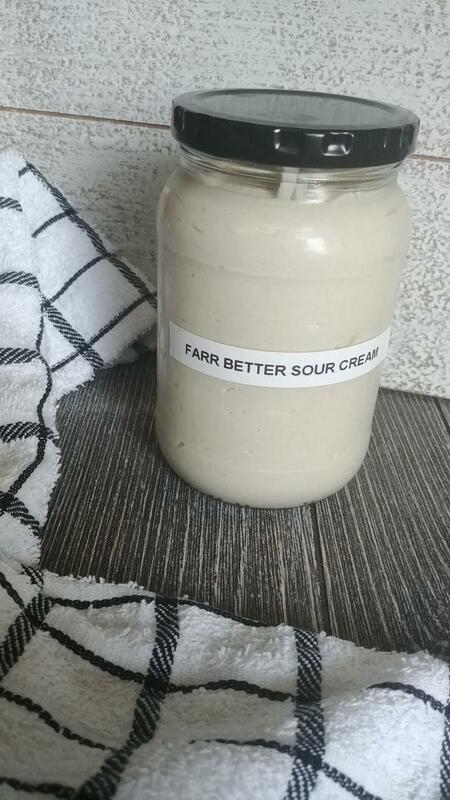 I go into great detail to show you the benefits of each ingredient included in our Farr Better Recipes. These 3 sections will be a wonderful resource guide for you, your friends and family. I also include stores to purchase the products from, delivery services and also online resources. I want to make this very helpful and create time savings for you. My goal is to help make your life easier and more enjoyable so you can “feel good and enjoy life”.